Improving your relationship with the horse through a 4-step process that teaches your horse good ground manners and to respect you as his leader. This is the Video you need if your horse pushes into you on the ground, crowds your space, bites, nips, won’t stand still, or won’t walk with you—either pulling behind or walking in front of you. This is your chance to be the herd leader in your herd of two. 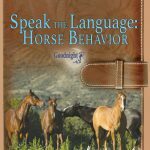 Julie explains horse behavior and how it relates to your relationship as you lead your horse from the barn to the tie post or any time you lead and handle your horse. 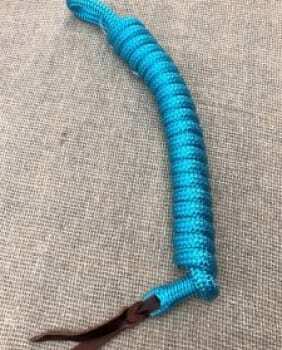 Also great for helping prepare for showmanship competition or ensuring that your horse has the proper basic training. Nancy B. I have been away on vacation from my gelding for 2 weeks. 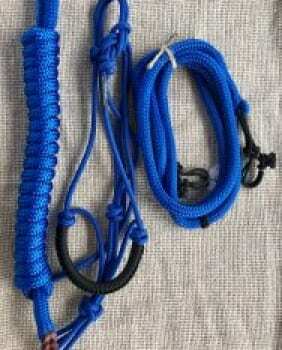 The last 2 days I have been re-establishing my role as leader using Julie’s rope halter and matching lead line. 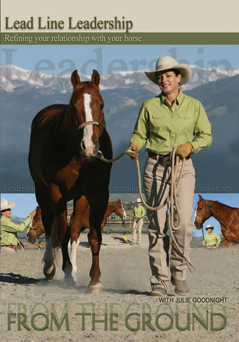 Using her Lead Line Leadership and Round Pen Reasoning DVDs has been a tremendous help…tomorrow I ride knowing Moe is listening to me and looking for guidance from me. 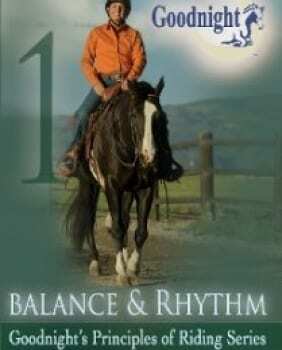 Linda K. I have the ground work and lead line DVD’s! I love them! I’d like to have all your DVD’s! I just received the Lead Line Leadership and Round Pen Reasoning DVD’s (along with the special gift of the first series of Horsemaster – Thank you). I cannot put in to words how wonderful Julie’s teaching style is to watch. 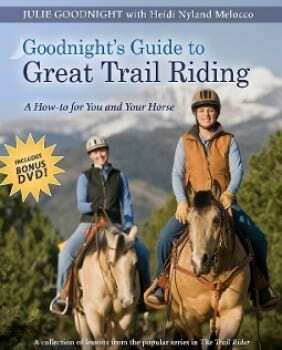 I have watched DVD’s from two other popular trainers, but have always come away confused or not sure how to implement the training on my different horses personalities and responses. With Julie using various horses for each segment of training I can relate the training to fit my three very different personality as well as different training level horses. My family and I watched most last night and everyone seemed to not only get the how but also the why of what Julie was doing. Julie repeats the information enough that it sticks in your head. 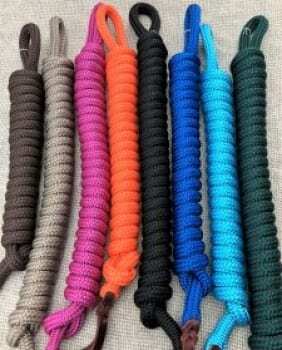 FREE SHIPPING to the US | Coupon Code: Spring19 6 Days 13 Hours 21 Minutes 56 Seconds Left!